Intelligent Pocket springs. 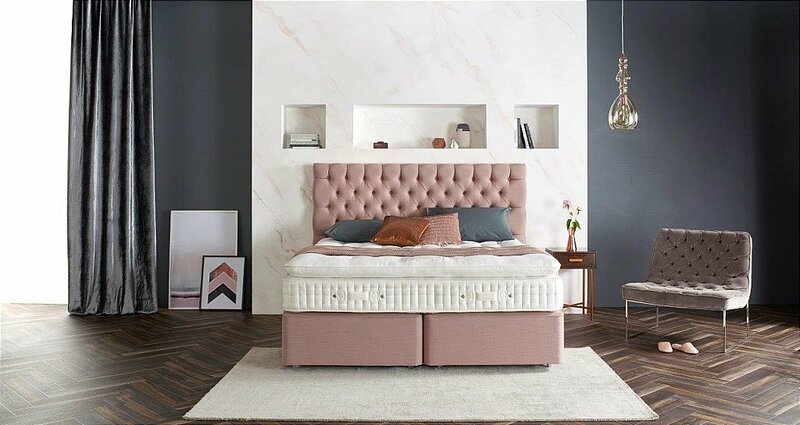 Made with high quality upholstery fillings, including natural latex, home-grown Wensleydale eco wool and a luxurious, soft-feel quilted damask fabric. the border and metal inset castors. I would like more information about Woburn 17500 Divan by Somnus.